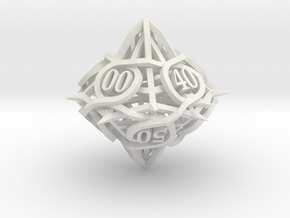 A thorn die with the numbers in a spindown pattern. 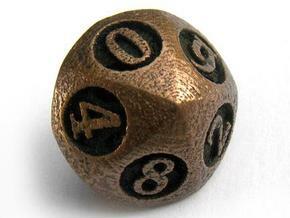 This allows it to be used as a life counter for M:TG and other games. 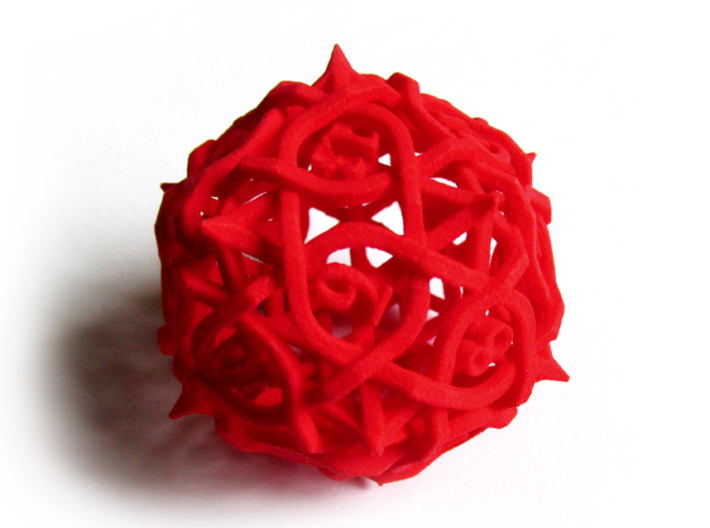 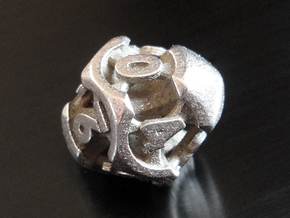 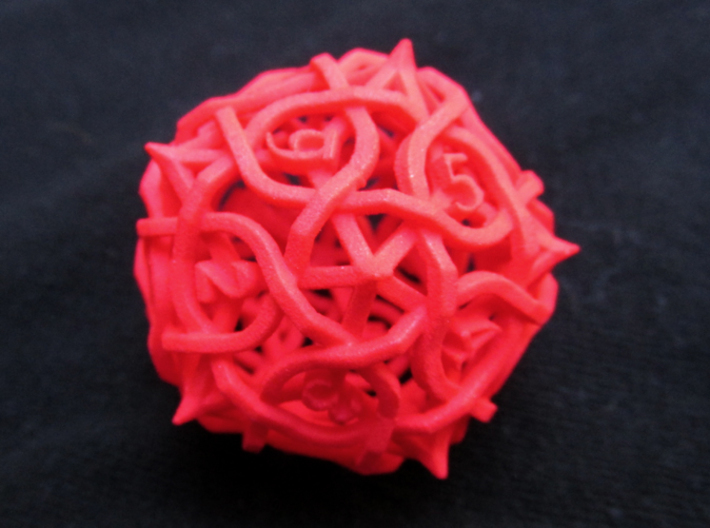 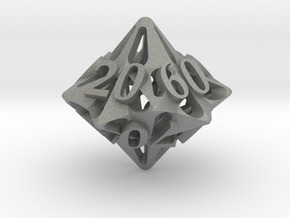 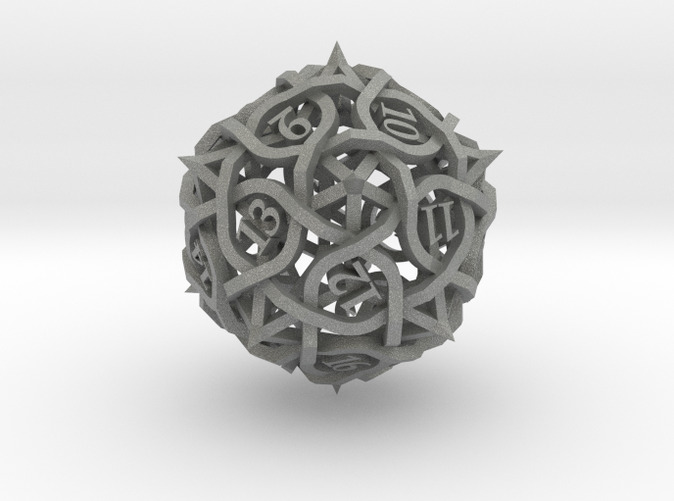 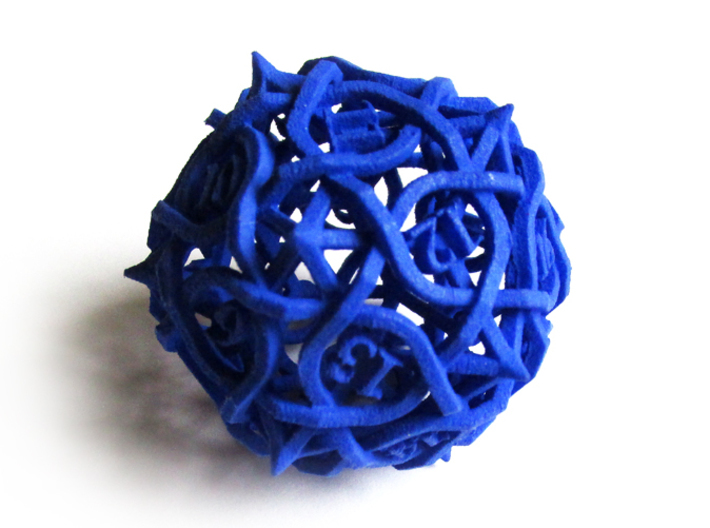 This die is 50% larger than the standard Thorn Die20 to increase visibility of the numbers.